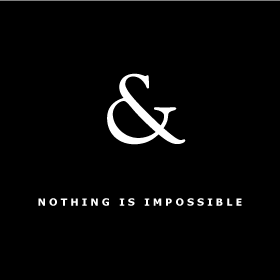 Saatchi & Saatchi is the Nothing is Impossible agency. We are a creative and strategic hub that develops and implements integrated solutions for our blue chip clients across multiple markets – from offices in Cape Town and Johannesburg. We’re a diverse, dynamic and collaborative team, led by strategy and fired by creativity. We believe in the power of emotion to break through to people and in the necessity of sharp campaign design to deliver the most effective results – an approach we call Heart and Smart. As part of the Saatchi & Saatchi global network, and the Publicis Africa Group, we collaborate with partner agencies to deliver a myriad of specialized solutions. Saatchi & Saatchi has a rich history of building brands across Africa. We are proud to be a B-BBEE Level 1 Black Designated Group Supplier.